Since their debut in 1992, Hillsong Worship, the comprised global worship team of Hillsong Church, has established itself as the biggest worship band in the world. Hillsong Worship has received gold and platinum album status multiple times, writing such well-known worship songs as “Shout To The Lord,” "Hosanna,” and “Mighty to Save,” which was awarded the 2009 Dove for Worship Song of the Year. 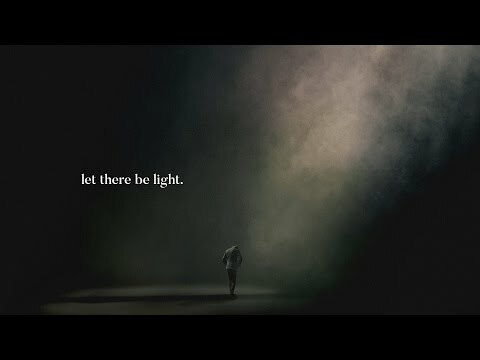 Their upcoming release, Let There Be Light, was recorded live at the annual Hillsong Conference in Sydney, Australia. The live album will feature fresh songs that set the stage for worship in a special way for all—from the congregational church to the individual worshiping at home capturing the heart and sound of the Hillsong Church that fans have come to love.